The Archaeology of Shopping? 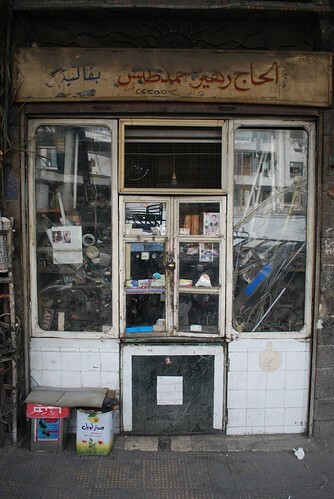 Store front in Damascus. Photo: TMK, October 2008. Very medieval, isn’t it? Needs more sunshine, to make it livable!